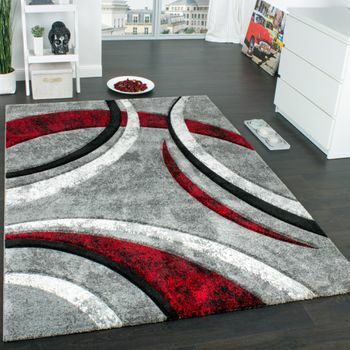 Vibrant and contemporary! 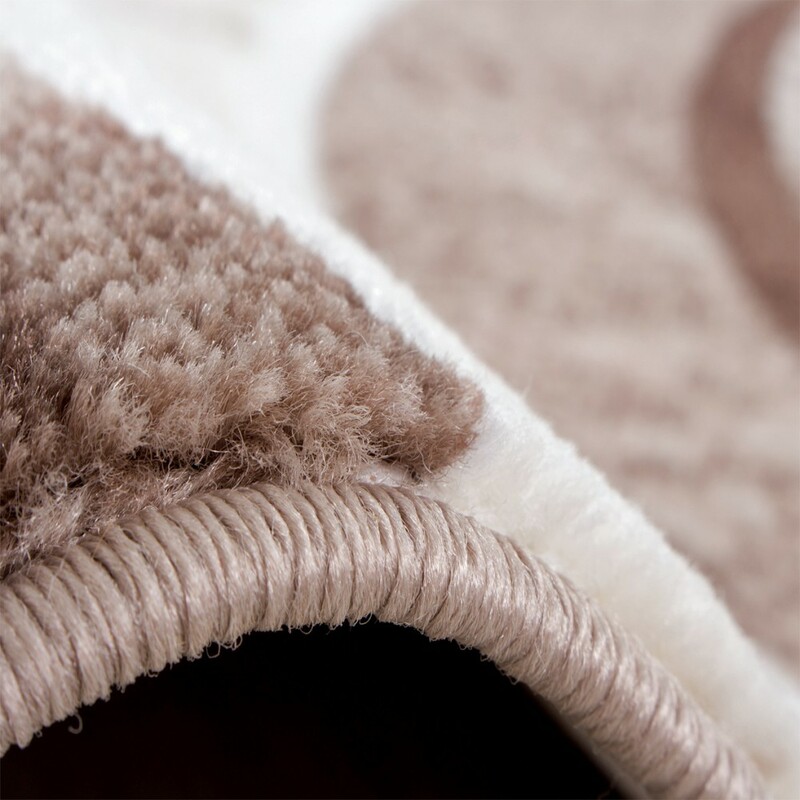 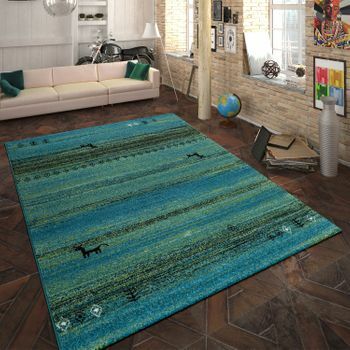 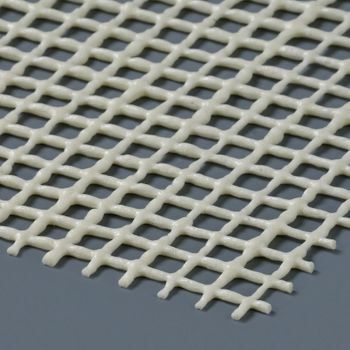 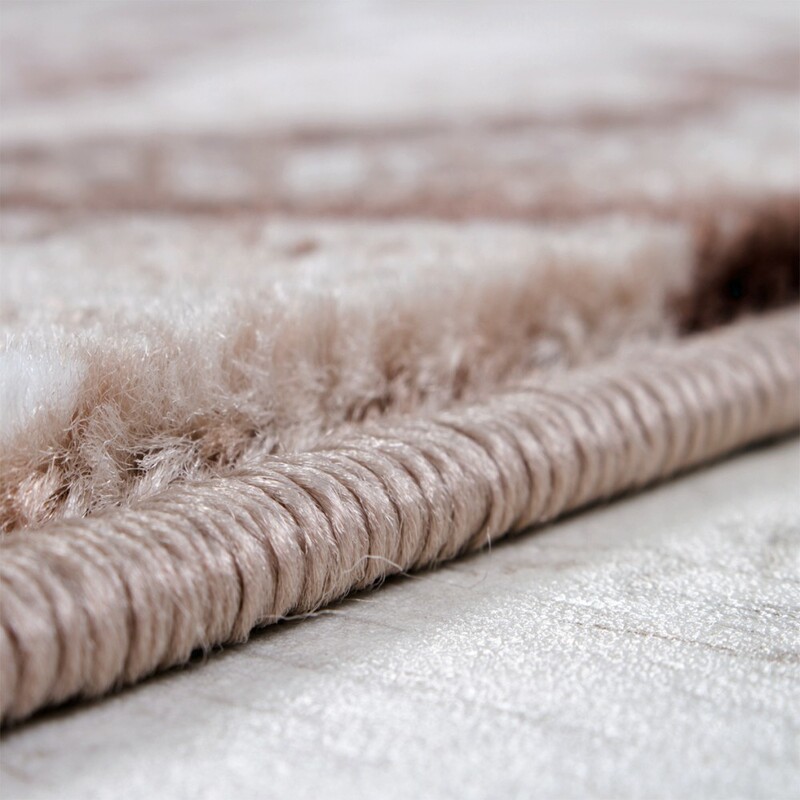 versatile and extraordinarily hardwearing rug at a competitive price. 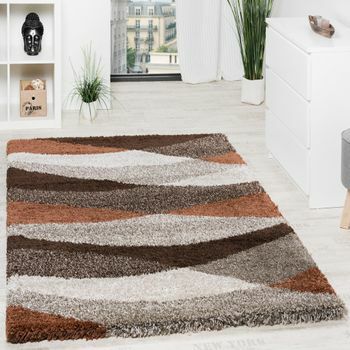 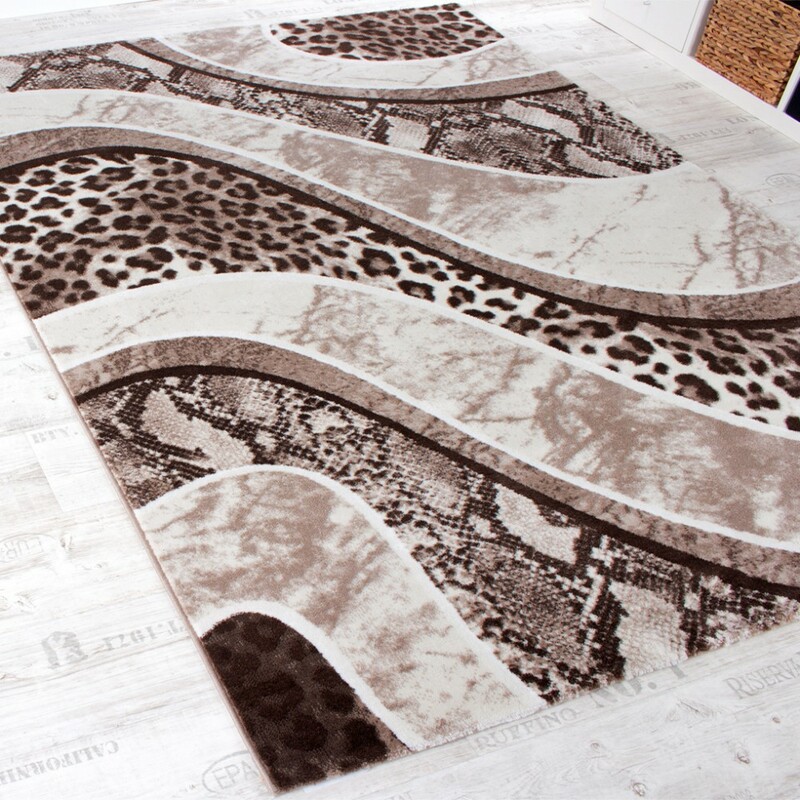 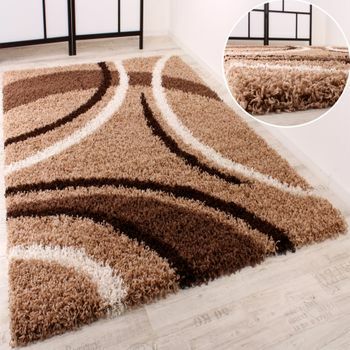 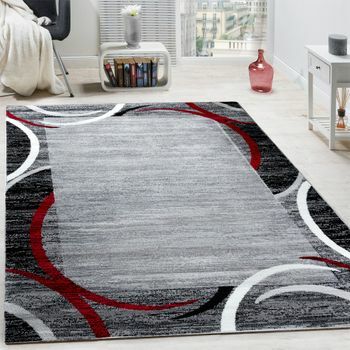 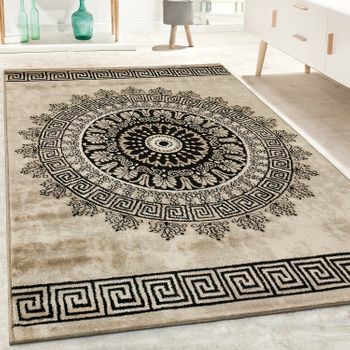 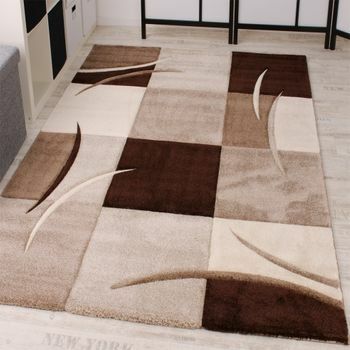 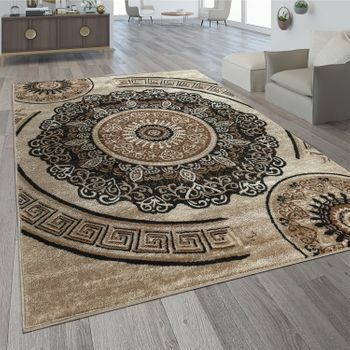 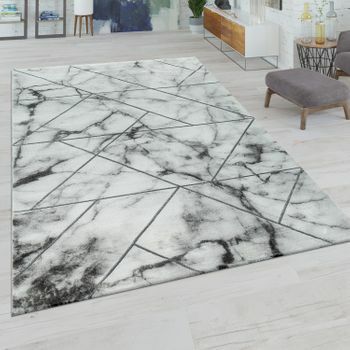 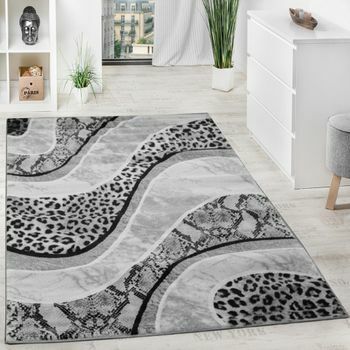 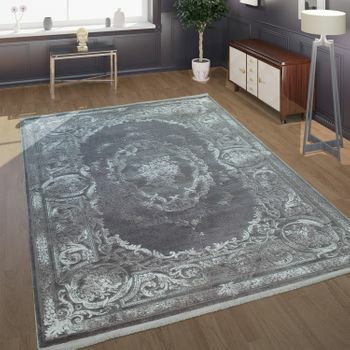 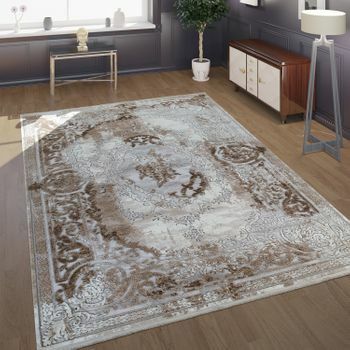 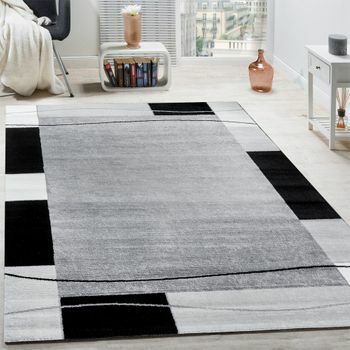 Brighten up even high-traffic living spaces such as your kitchen, lounge or entrance hall with this stylish rug.